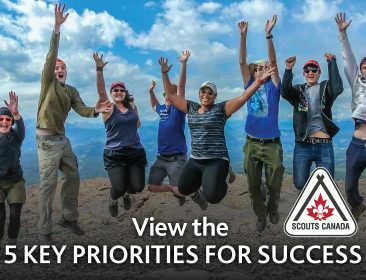 As a member of Scouts Canada, youth are provided the opportunity to try and learn new things and explore the great outdoors. 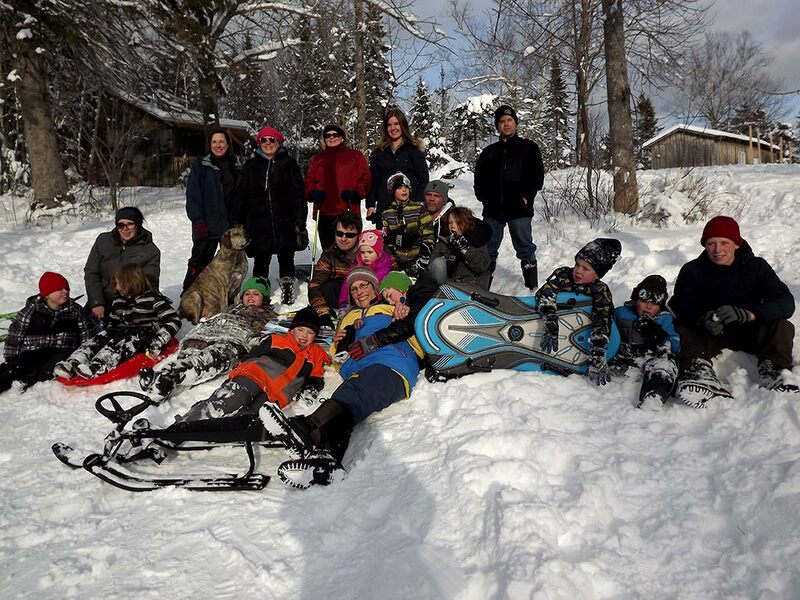 As modern youth spend more and more of their time indoors, longtime Scouter Brenda Graham knows just how important it is for youth to get outside. It’s for this reason, coupled with word-of-mouth, that has allowed the 1st Ketepec Scout Group to grow from 13 to 27 youth over the last Scouting year! Brenda informed ScoutScene that the youth have so much fun they talk it up to all of their friends at school. The youth are the program’s mini spokespeople. “They never stop talking about all of the fun activities they get to try. It’s truly wonderful!” Brenda said. Frequent canoe trips, fall camping and skiing throughout the winter months are just a few of the activities that keep the youth coming back for more year after year! They have also been known to give back to their community by helping the Salvation Army raise money throughout the holidays. With 100% attendance rate, it’s clear something special is happening with this Group. Read other Group Growth stories to learn how you can grow your Group! Visit the ScoutScene Archives here. Let’s Celebrate Canada 150! Like a Scout.